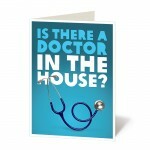 Someone you know on the mend? Tell them to “get well soon” with a gift that also helps others get better. 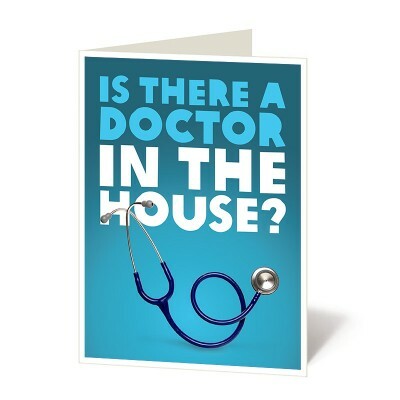 In many rural areas access to a doctor can be difficult. Your gift provides a family with water purification tablets, basic first aid supplies, and training on the prevention of diseases like cholera and typhoid. 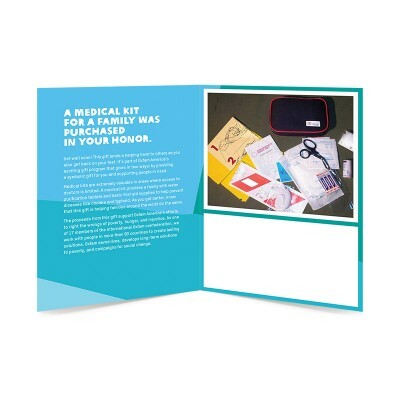 Order a medical kit today and help a family avoid the need to call the doctor in the morning!